This section is designed to inspire and assist you with the product selection. If you have any questions, our team is always here to help! 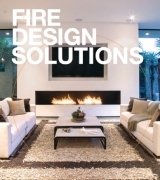 250+ pages of inspirational installations from our valued customers using our award winning collection of flexible fireplace solutions. 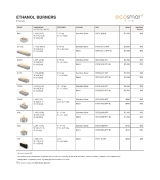 Specifying an EcoSmart Fire? In this extensive document you'll find all of the details related to design and installation all in the one place. 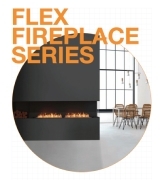 Flex Fireplace Series ensures your next commercial project or residential renovation includes a captivating fire feature. Looking for a snapshot of our amazing collection? 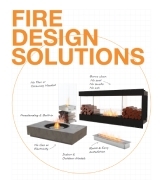 Our brochure contains 34 pages of amazing fire design solutions to inspire you.